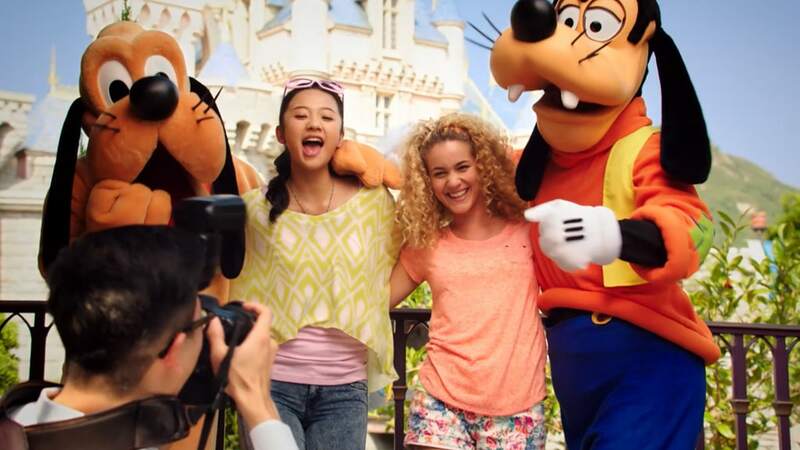 Play Shop Stay Dine at Hong Kong Disneyland! Be a hero. No cape required. Download and play now.